World Cat held its inaugural service training program in conjunction with its sales seminar. World Cat held its first service-training seminar from Dec. 4-6 at its headquarters in New Bern, N.C. The company held its second annual sales training program at the same time. 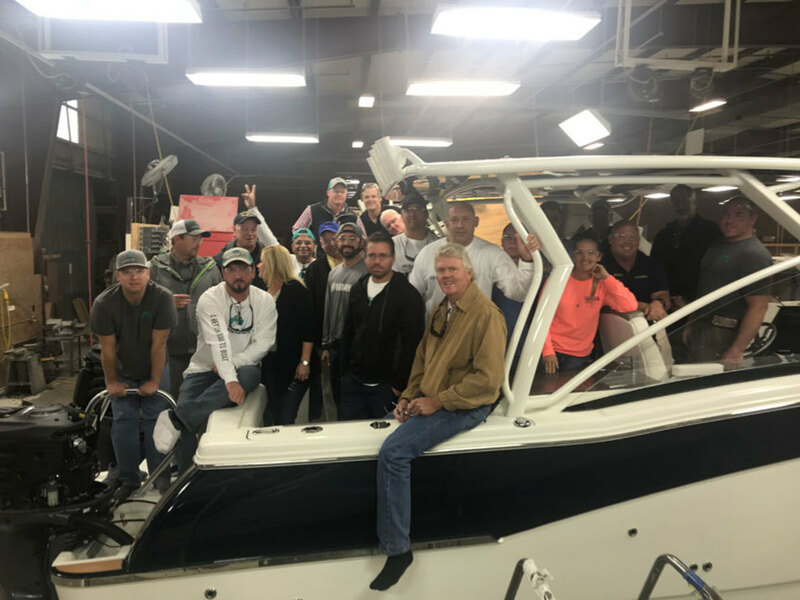 Presentations included selling the product, focusing on the unique aspects and benefits of the World Cat product and the overall benefits of a catamaran design, advanced technology used in the company’s newest “X” line and C-Zone digital switching.